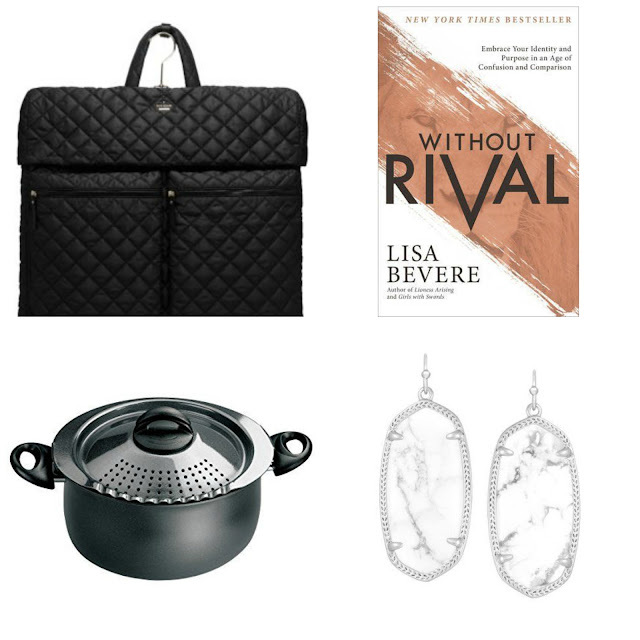 Holiday wish lists are popping up everywhere and I definitely found some incredible items to add to my Christmas List this year. Here are a few things on my list this year. 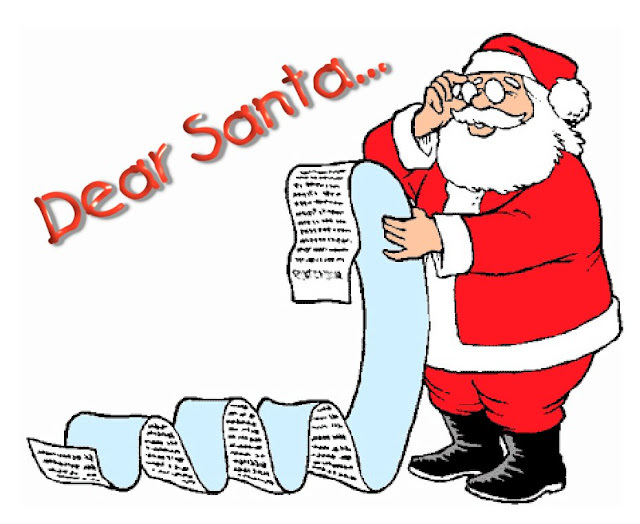 What is on your Christmas list this year? Would love to hear some items on your list.